Anger is a big problem that should be well managed. 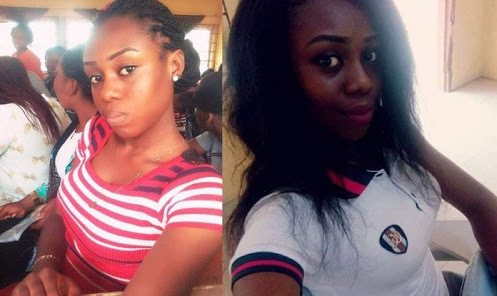 An undergraduate of the Imo State University, Owerri, Jennifer Agomuo, has allegedly taken her own life after a disagreement with her boyfriend, simply identified as Johnson. The tragedy which occurred in one of the hostels in the Aladinma Alliance area of the school on Wednesday night, threw the university community into commotion. It was gathered that the 21-year-old Agomuo was a 300-level student of the Department of Computer Science. A source in the institution told The Punch that the undergraduate poisoned herself after allegedly stabbing her boyfriend over an undisclosed issue. 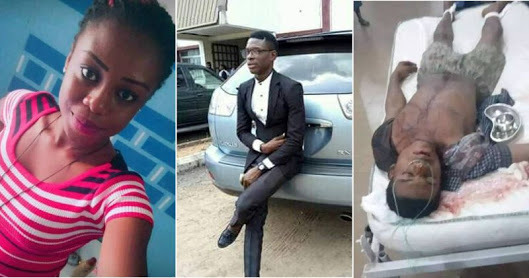 “Her boyfriend, who was rushed to Federal Medical Centre, Owerri, did not, however, die. He is currently recuperating. She ate the poisonous substance out of fear that she had killed him. The IMSU spokesperson added that the institution would investigate the incident to find out what actually happened.